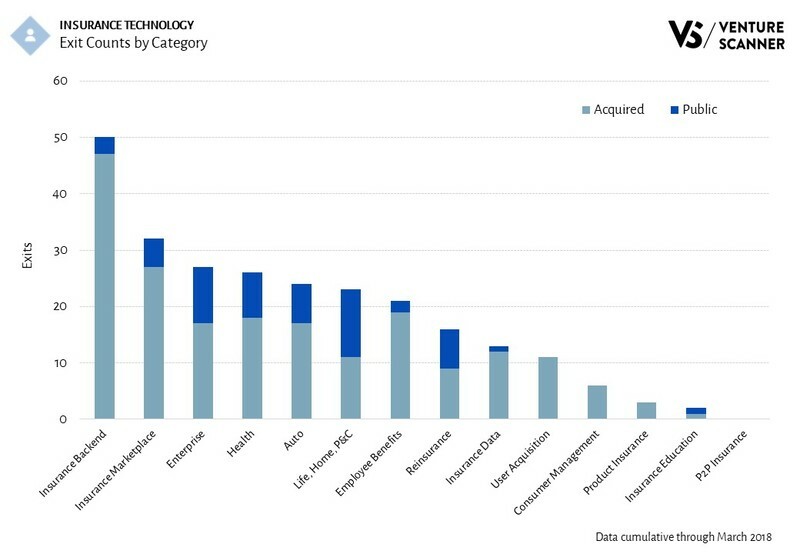 The insurance technology sector has seen an abundance of activity over the past few years. 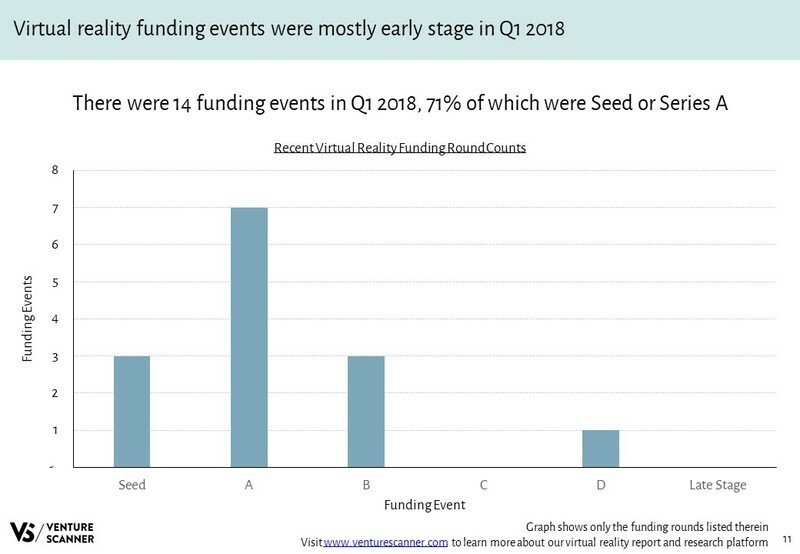 As we previously analyzed, insurtech funding has shown early signs of maturation and its exit events have seen robust growth. 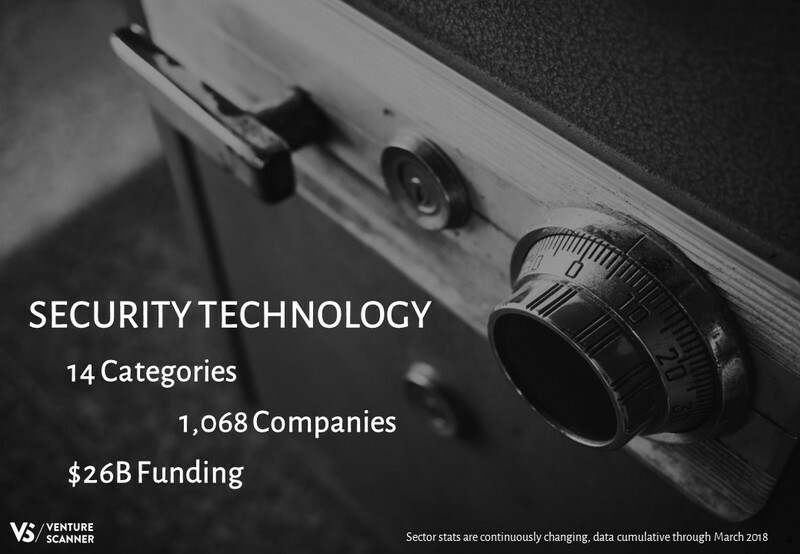 We will now do a deeper dive of the different components of insurance technology and how they make up this startup ecosystem. 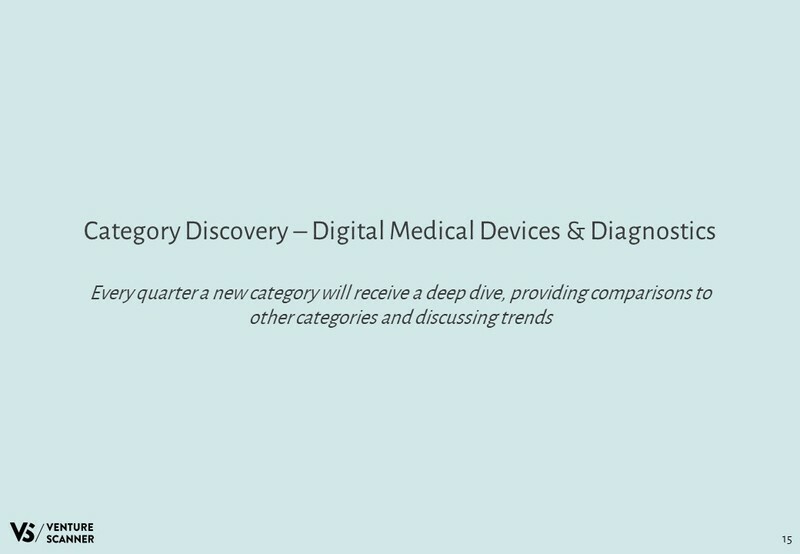 We have classified the companies into 14 categories. 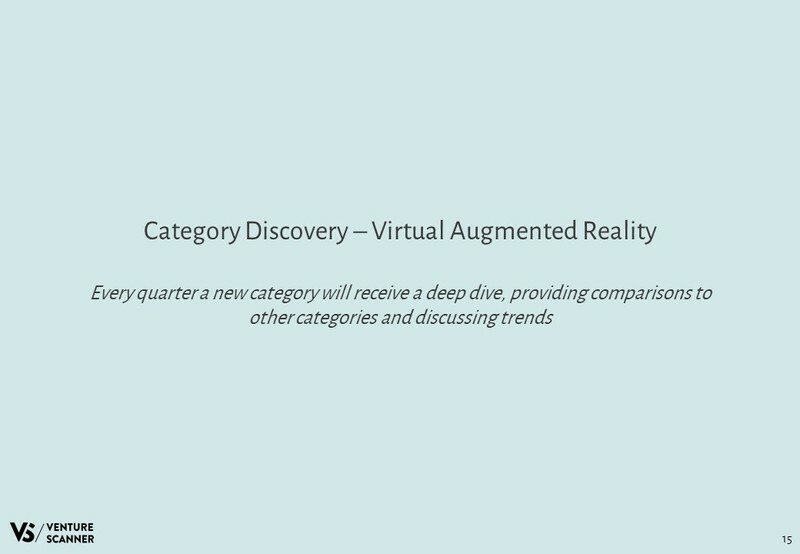 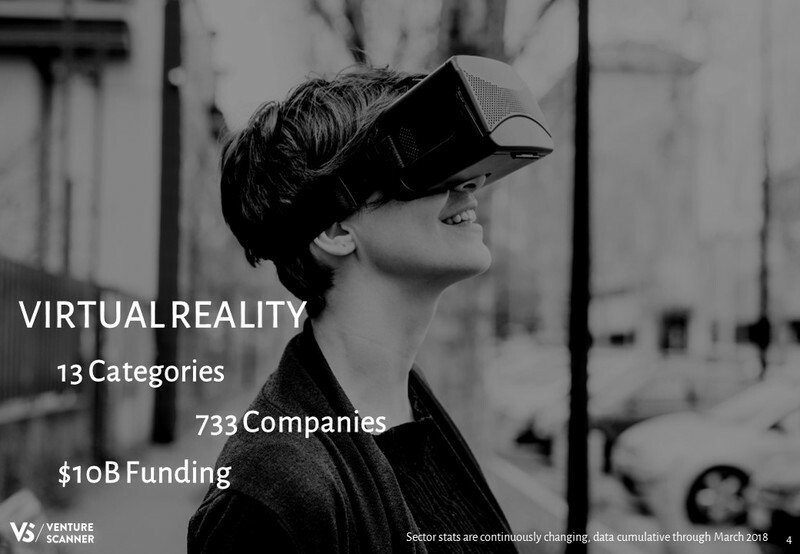 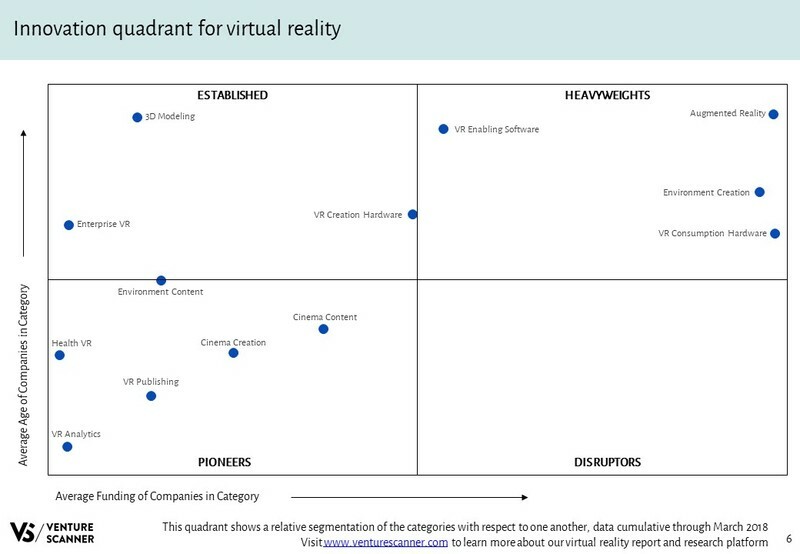 This blog post will illustrate what these categories are and which categories have the most companies. 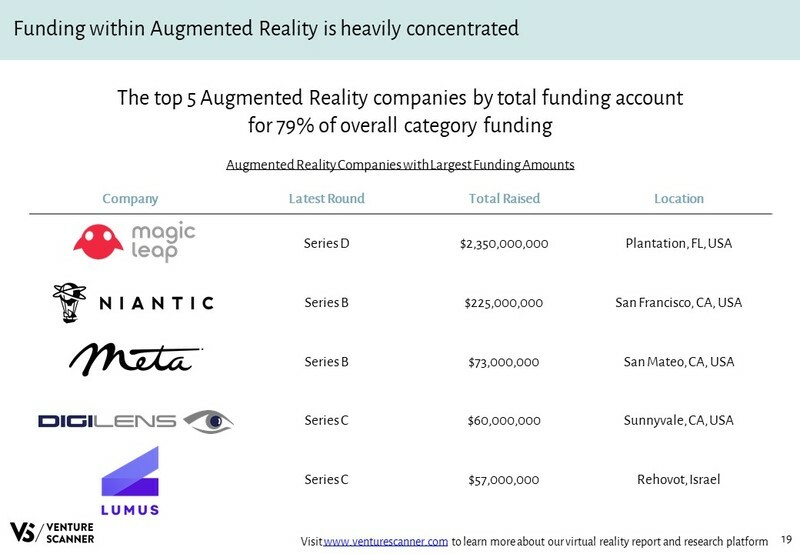 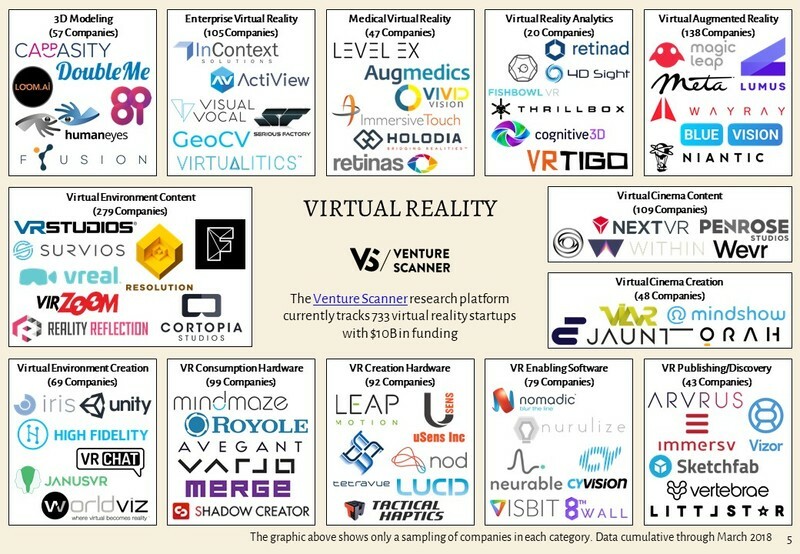 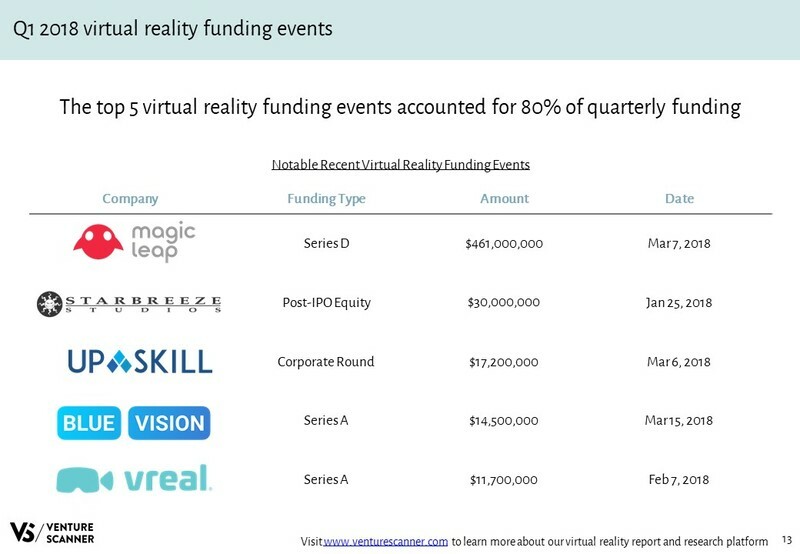 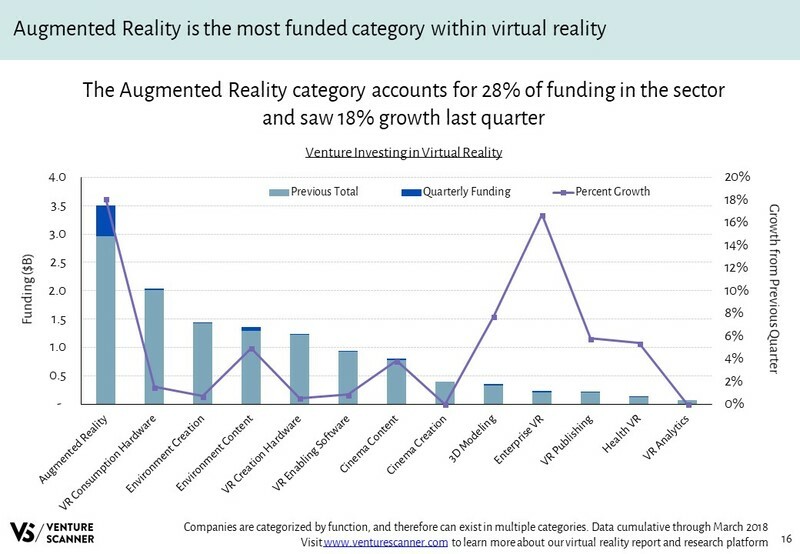 We will also look at how these categories compare with one another in terms of their funding and maturity. 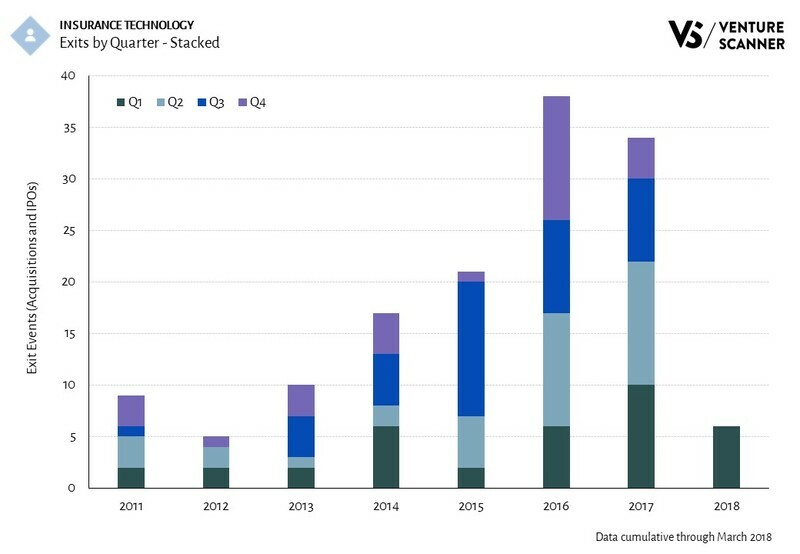 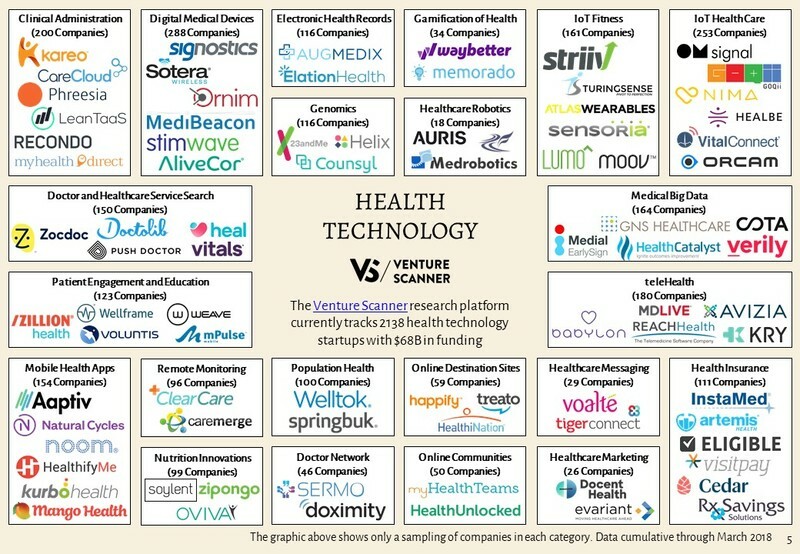 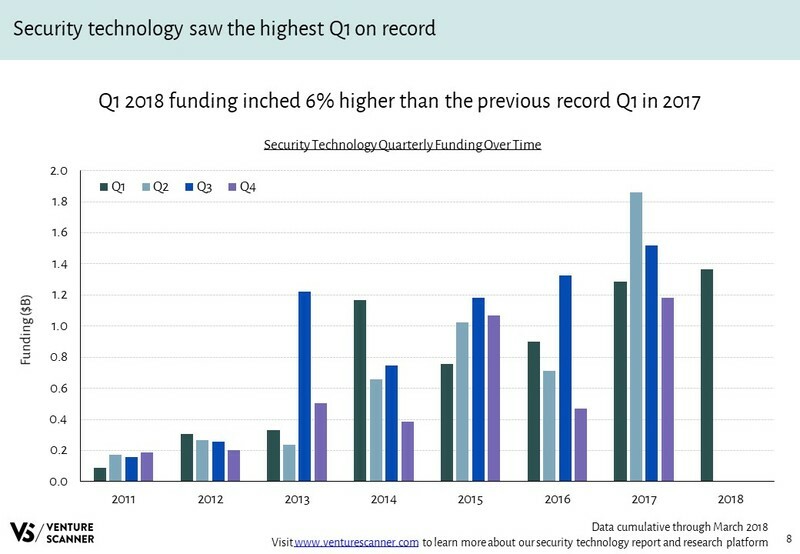 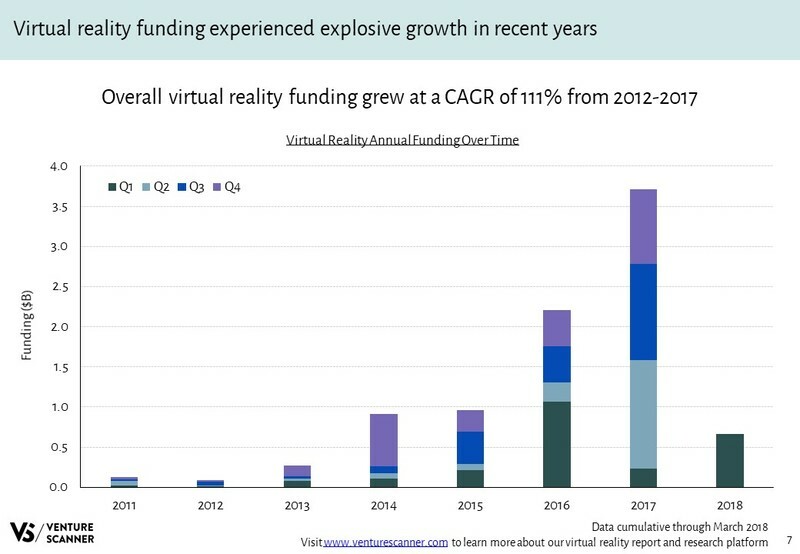 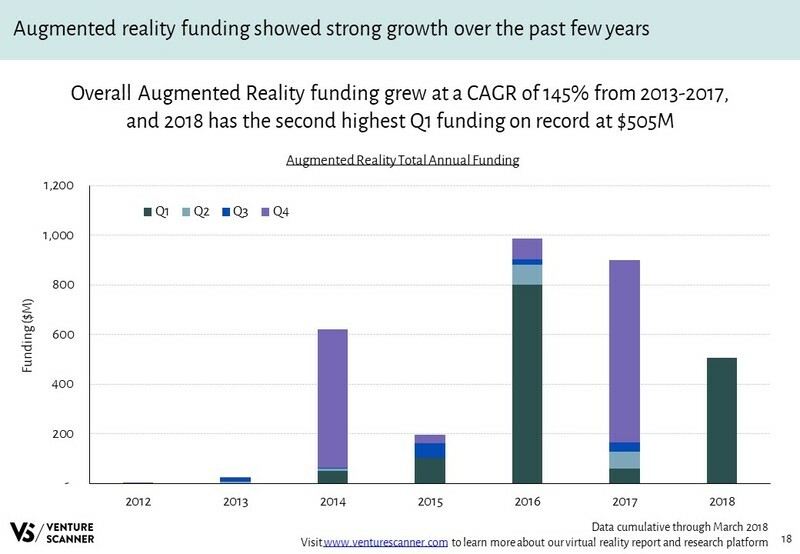 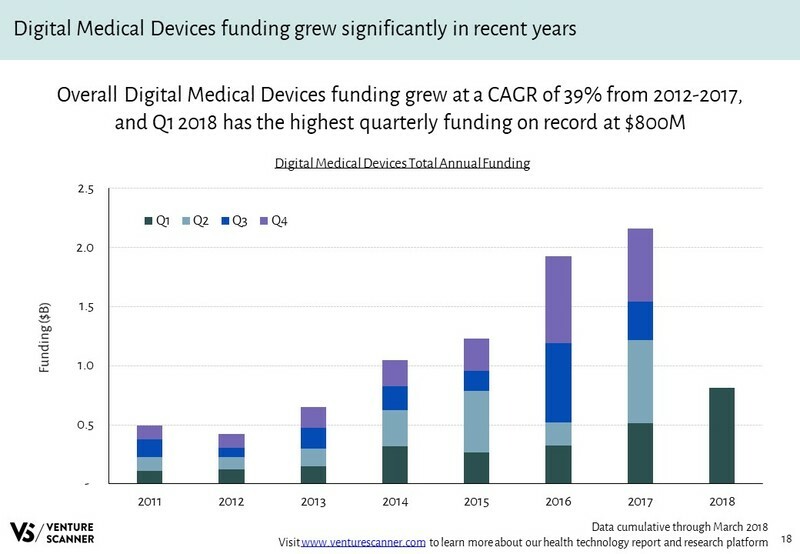 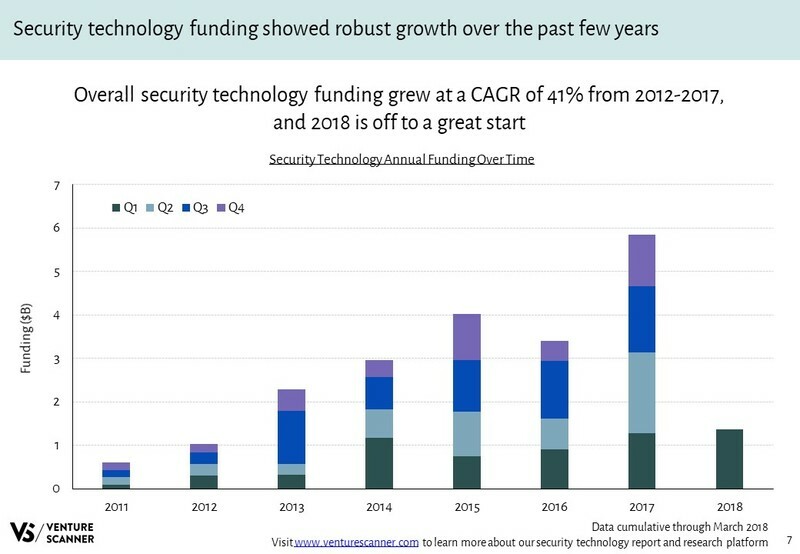 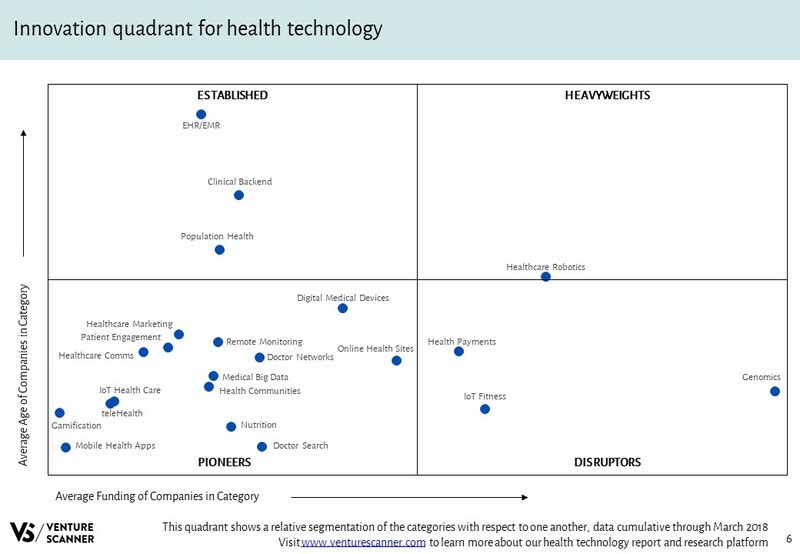 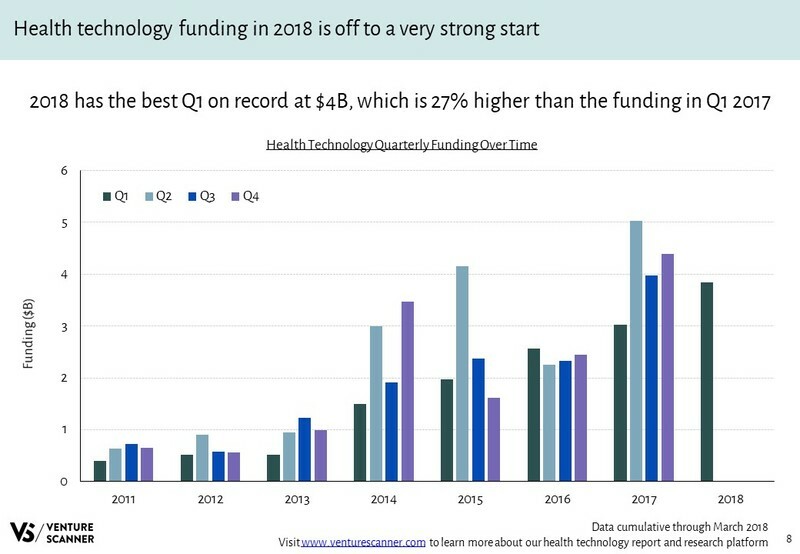 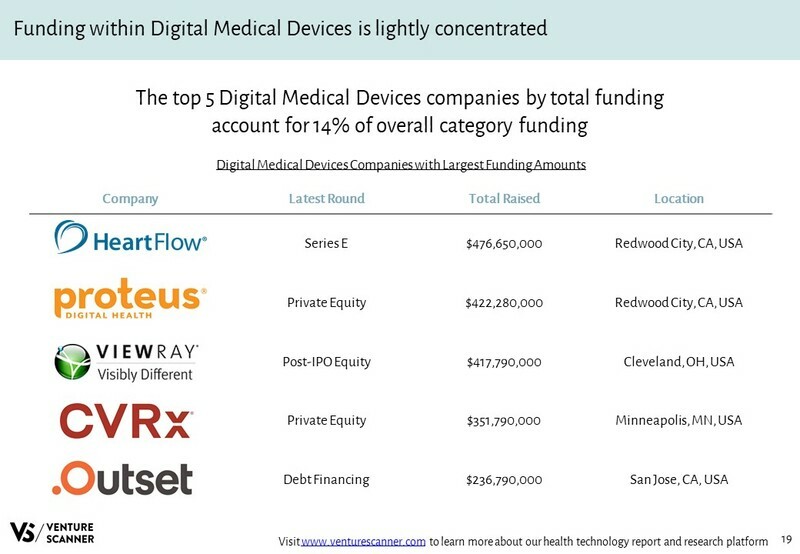 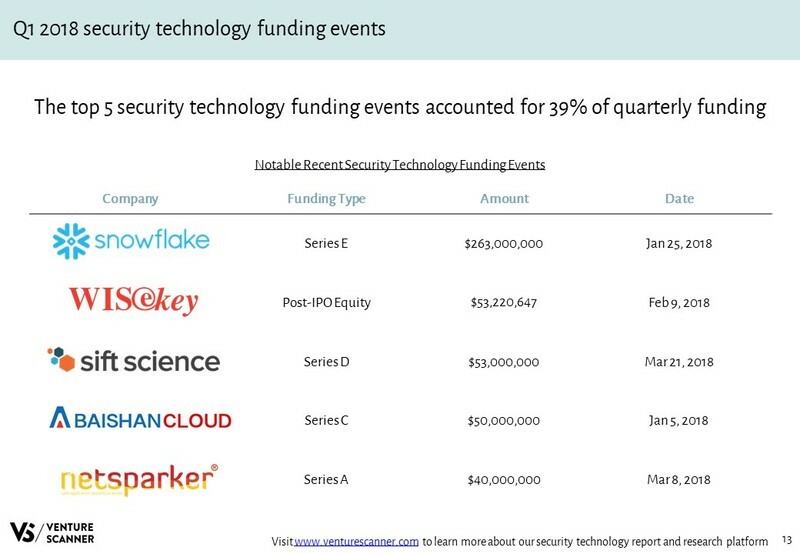 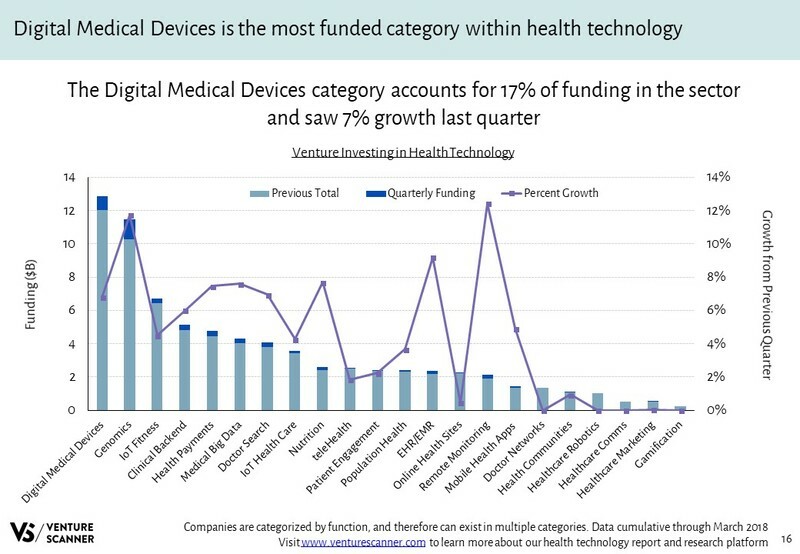 As we previously noted, health technology funding is experiencing robust growth. 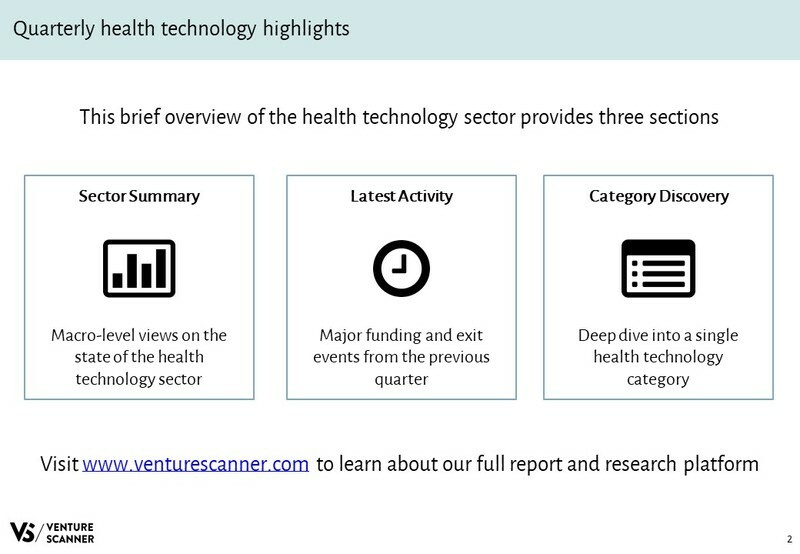 We've now gone one level deeper in our analysis on our Health Technology Report and Research Platform and determined that the health technology sector is starting to mature. 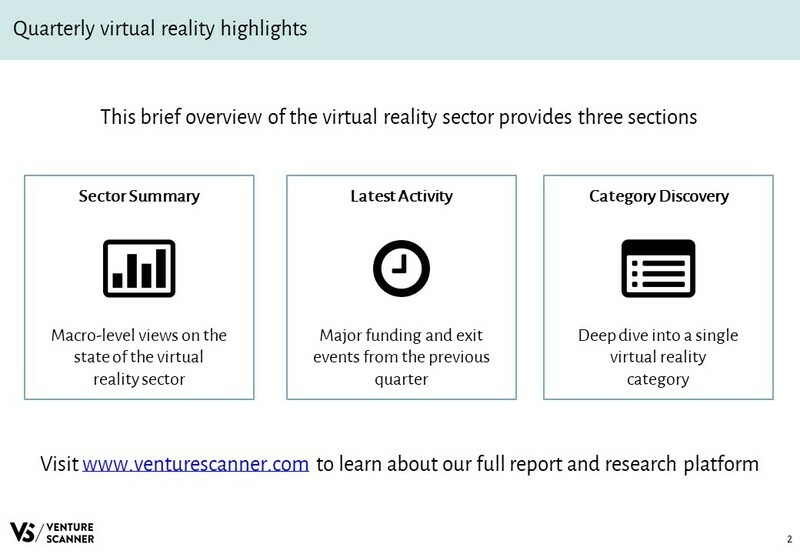 We’ll explain these key observations with some graphics and discussions below. 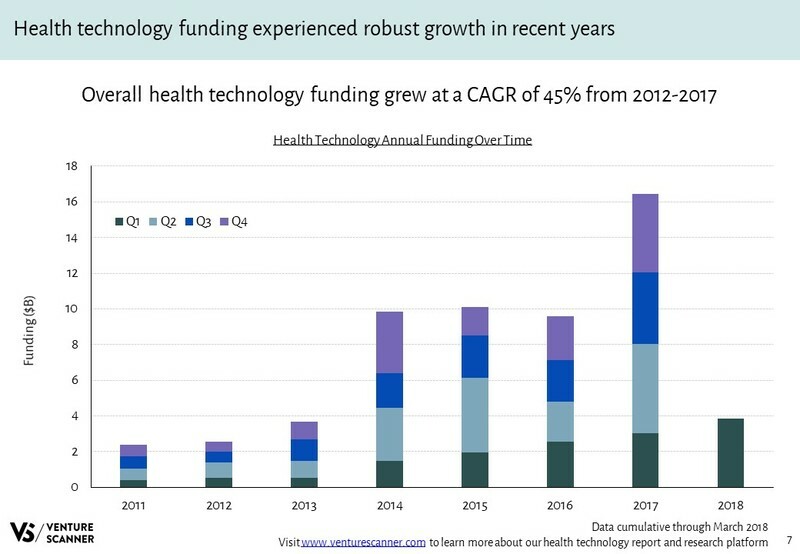 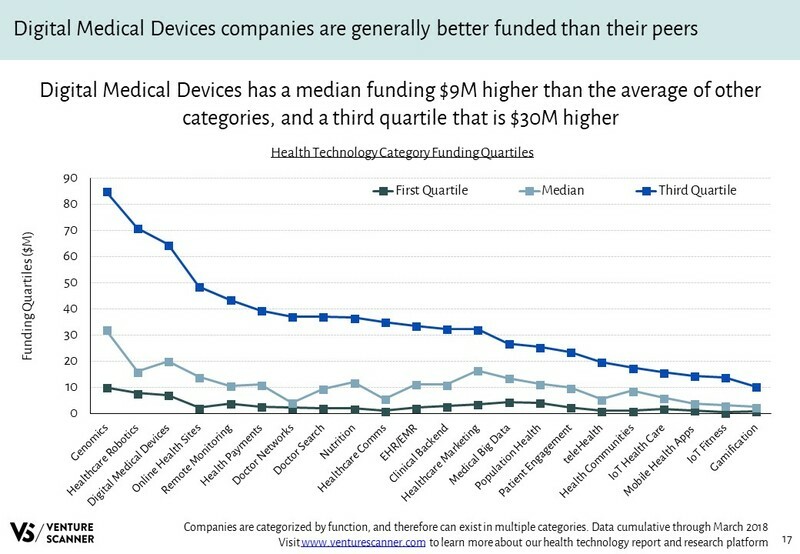 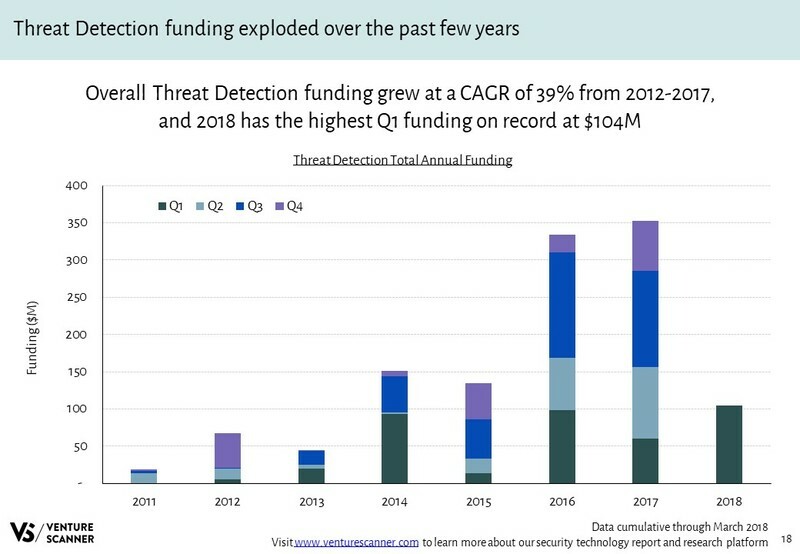 To help set the stage, the graphic below highlights health technology funding amounts over time. 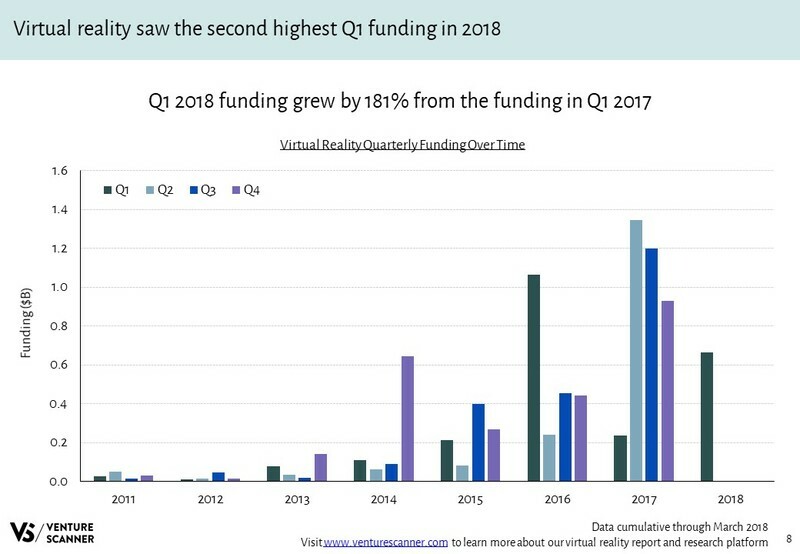 As you can see, the sector’s overall funding demonstrated consistent growth. 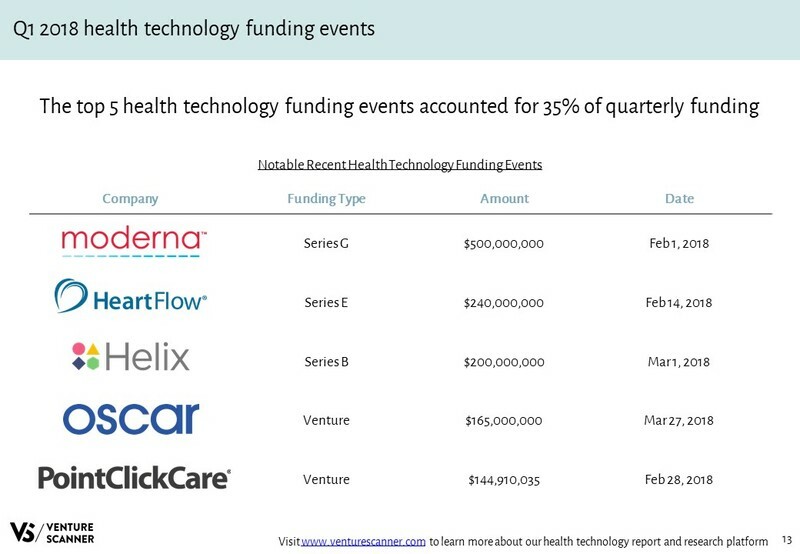 Let’s examine the health technology funding amounts by round as a percentage of the total funding amount by year. 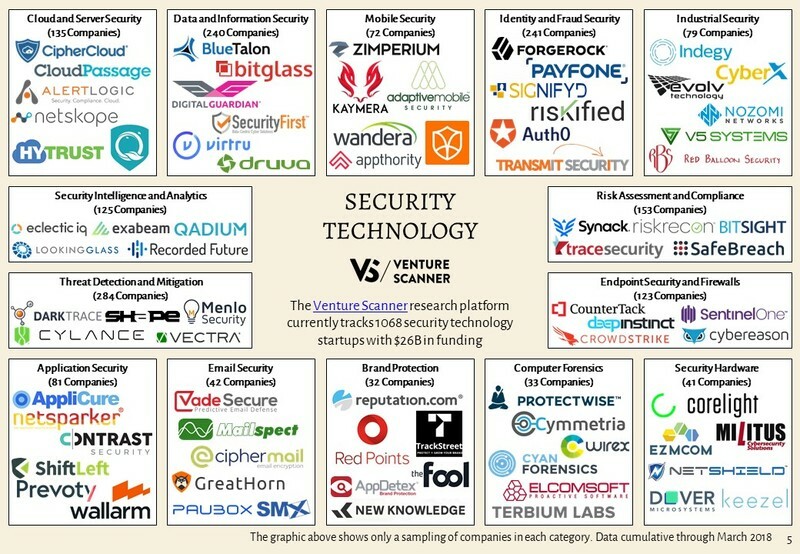 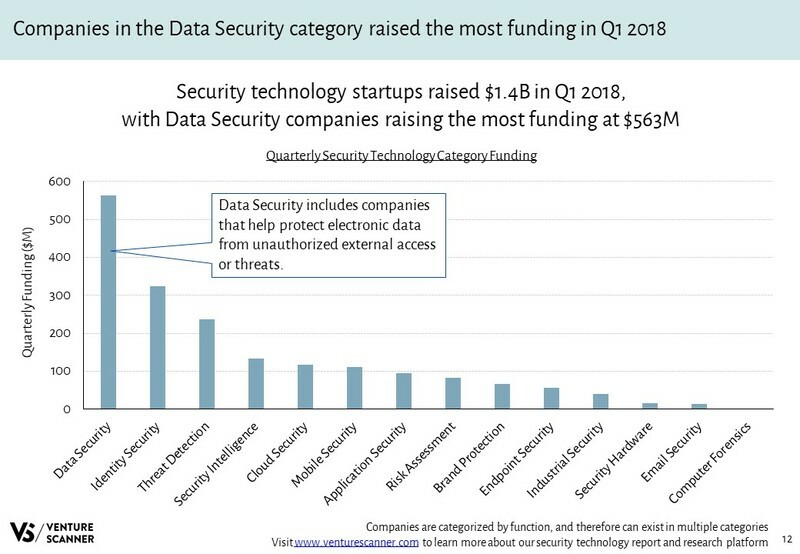 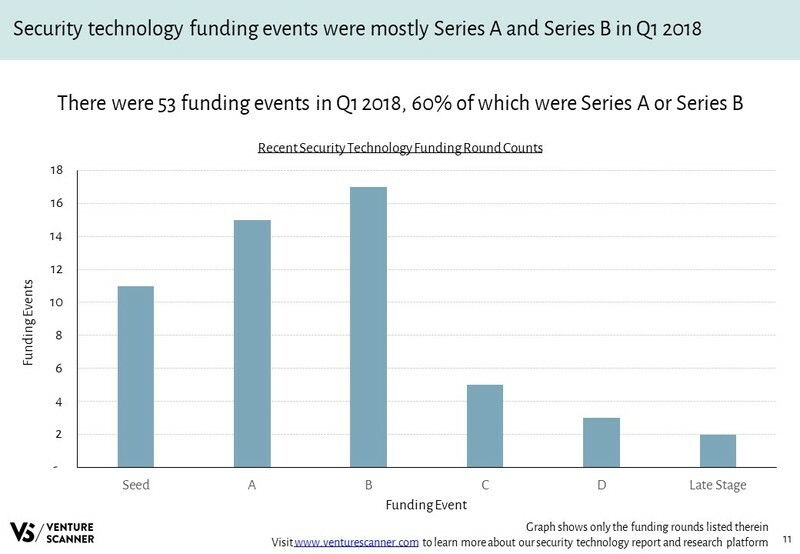 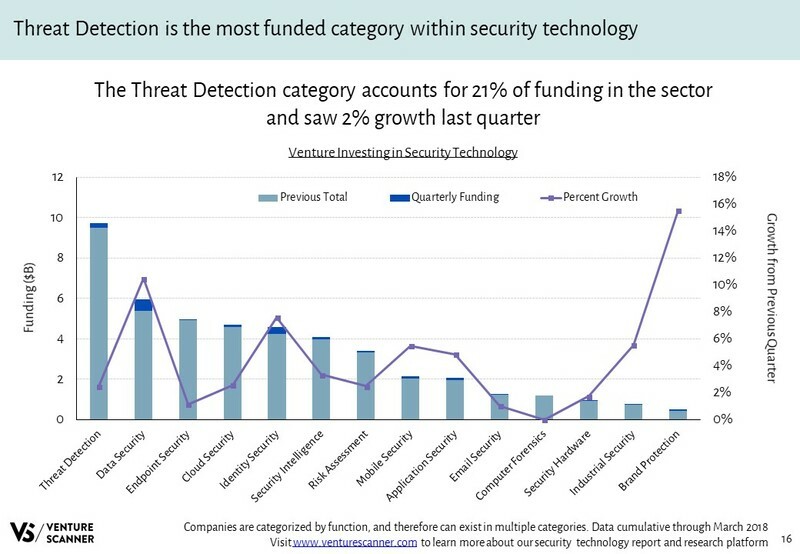 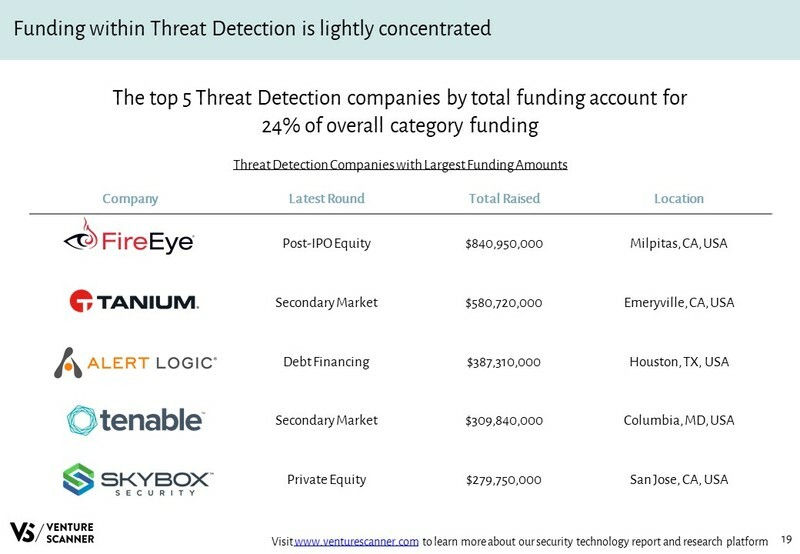 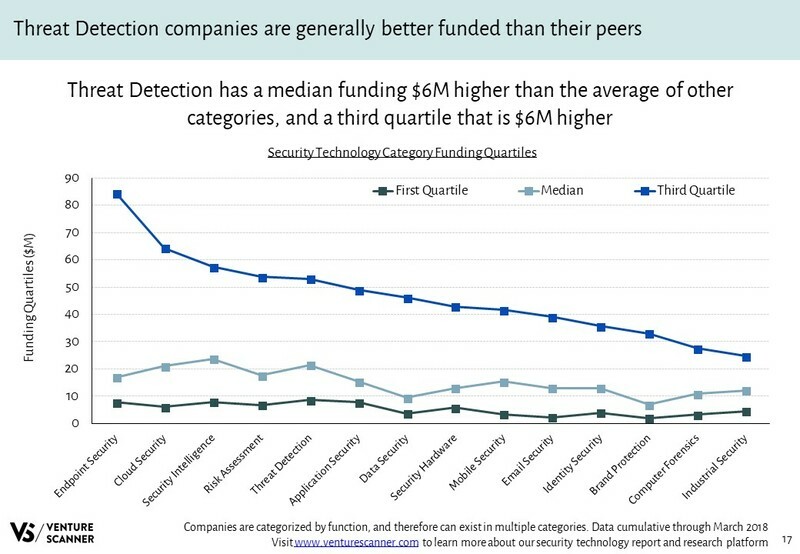 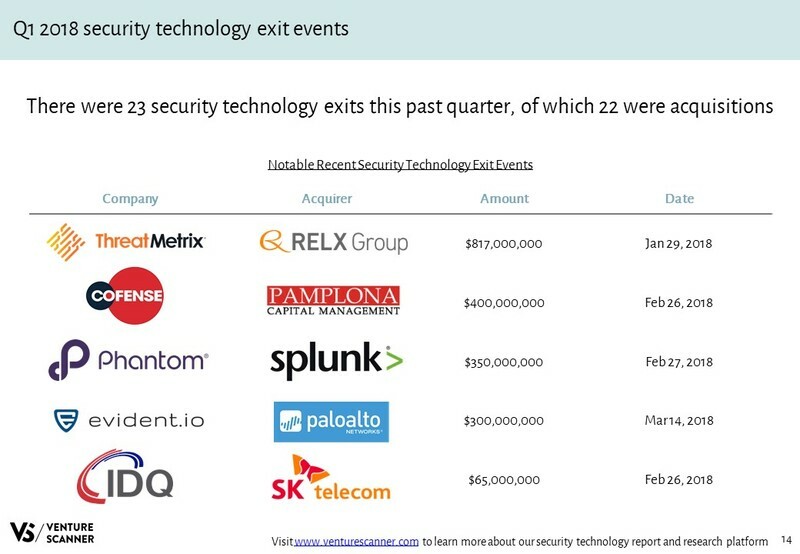 The financial technology sector has seen a lot of momentum in funding and exits in recent years. 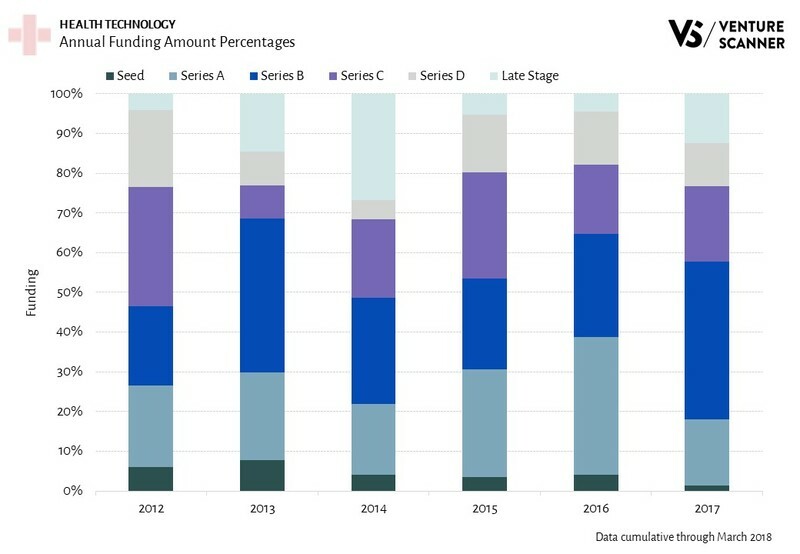 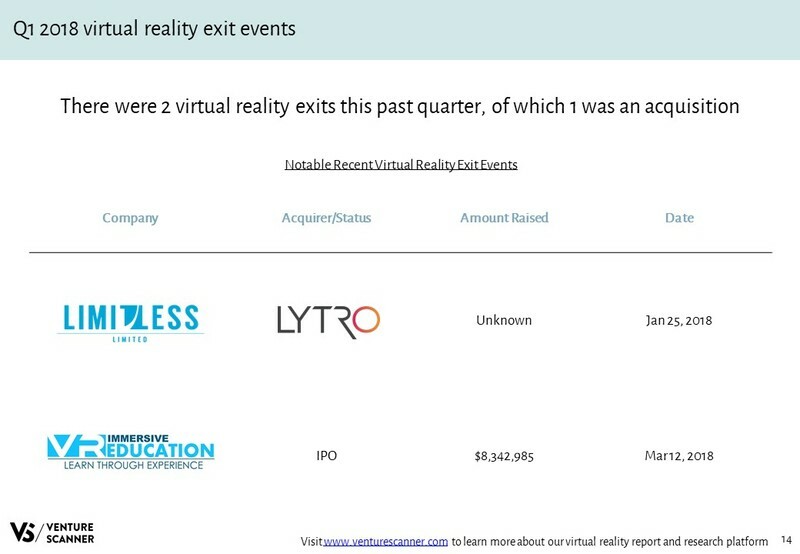 As we previously noted, fintech funding has shifted to later stages and its exit events have skyrocketed. 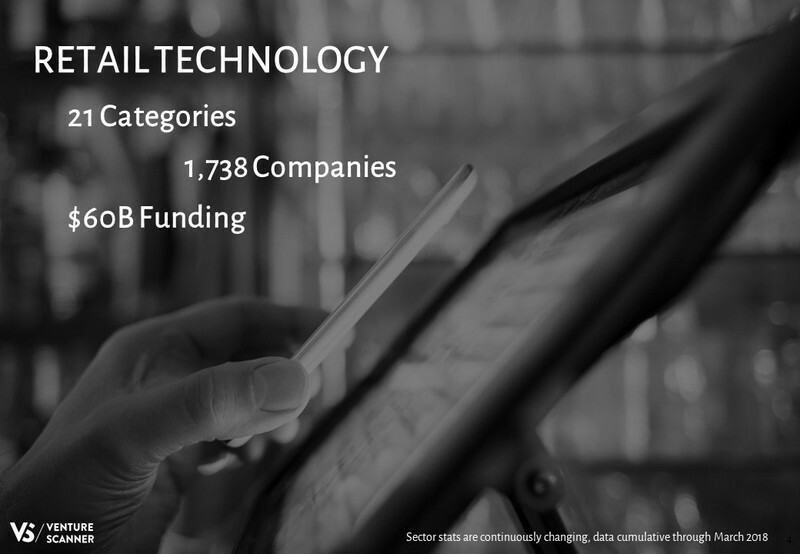 We will now take a closer look at the different components of financial technology and how they make up this startup ecosystem. 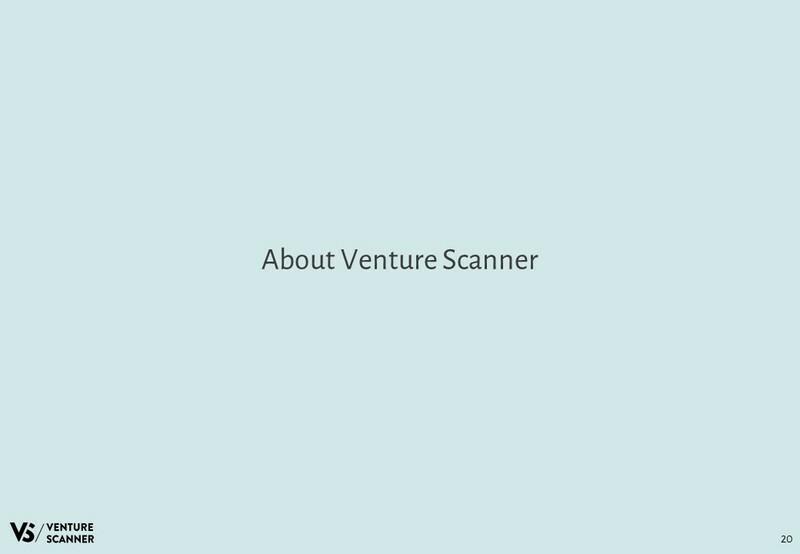 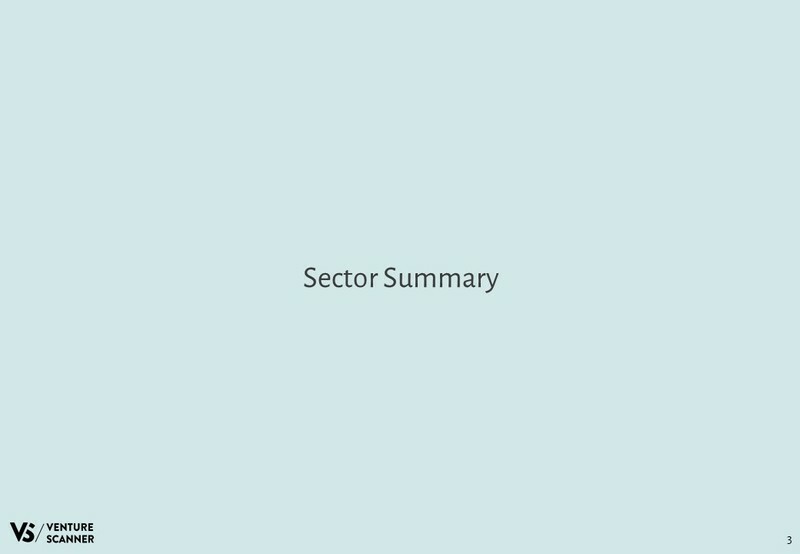 We have classified the companies into 16 categories. 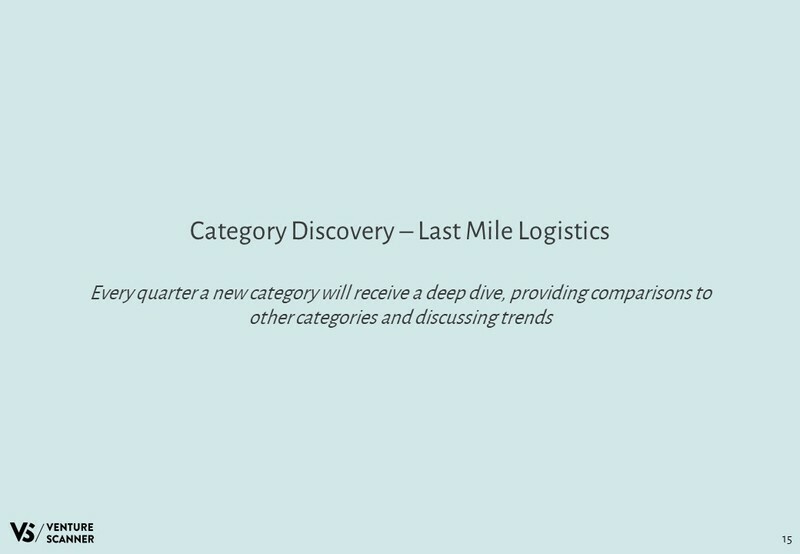 This blog post will illustrate what these categories are and which categories have the most companies. 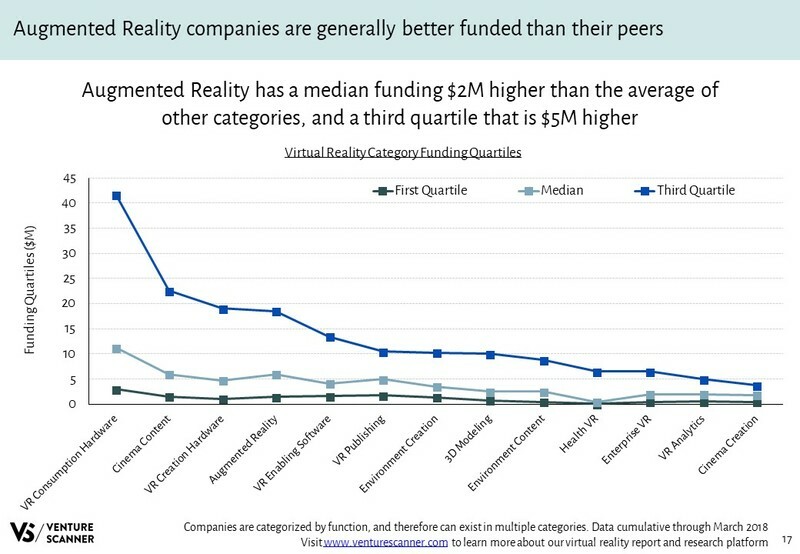 We will also look at how these categories compare with one another in terms of their funding and maturity. 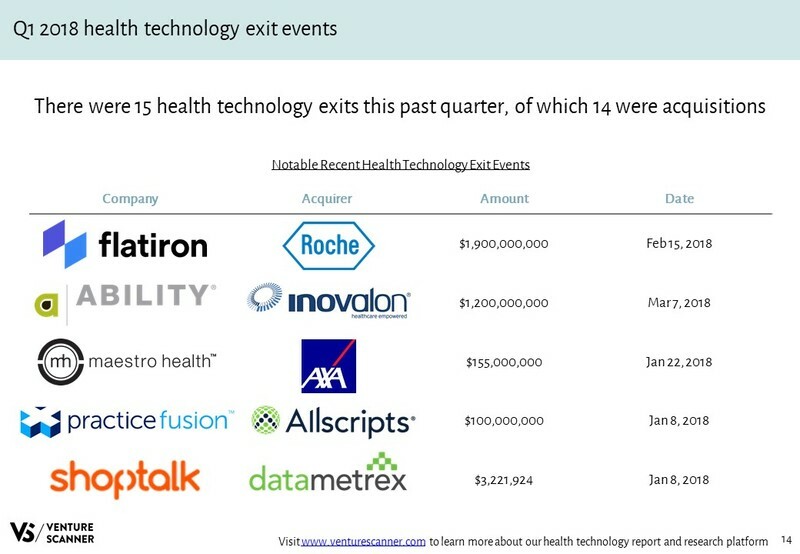 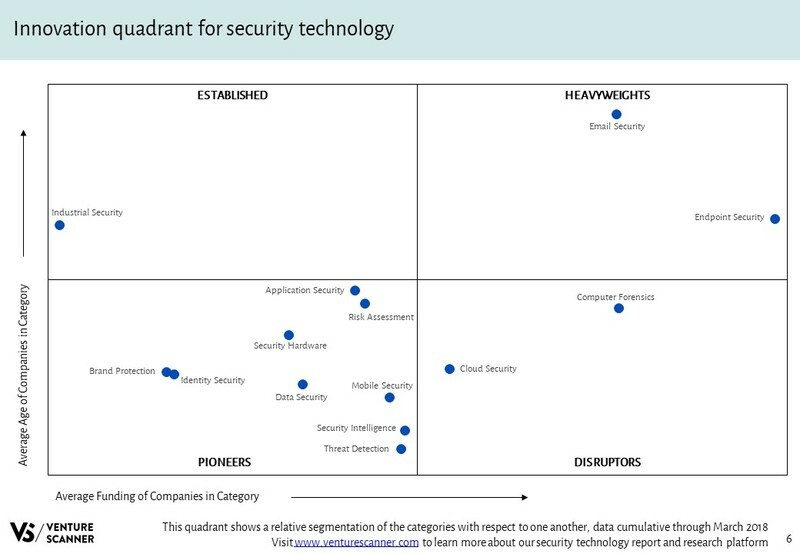 Last quarter we reviewed insurance technology exit activity and saw its healthy upward trend. We are now going one step further on our insurtech report and research platform to examine exits by category. 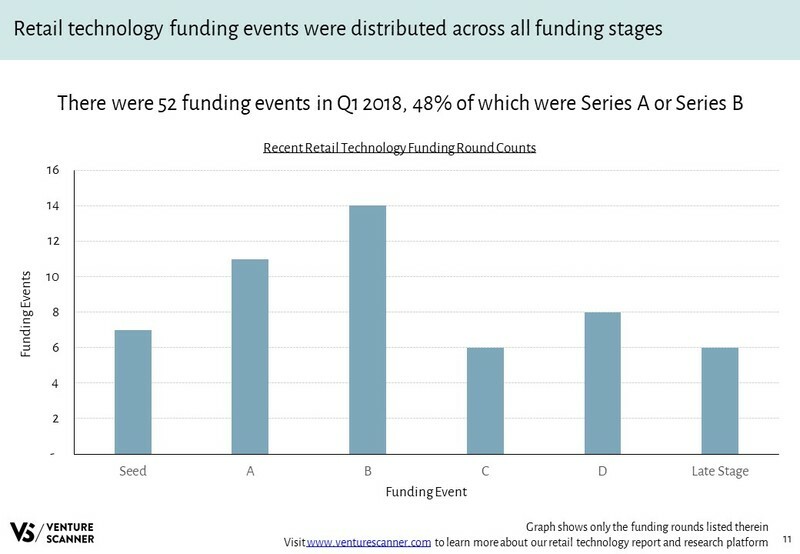 We conclude that the Insurance Backend and Auto Insurance categories are at the forefront of insurtech exit activity. 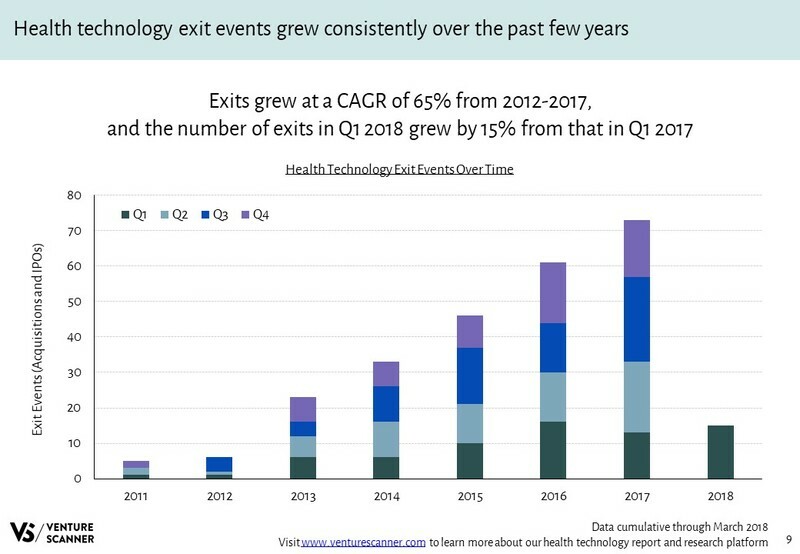 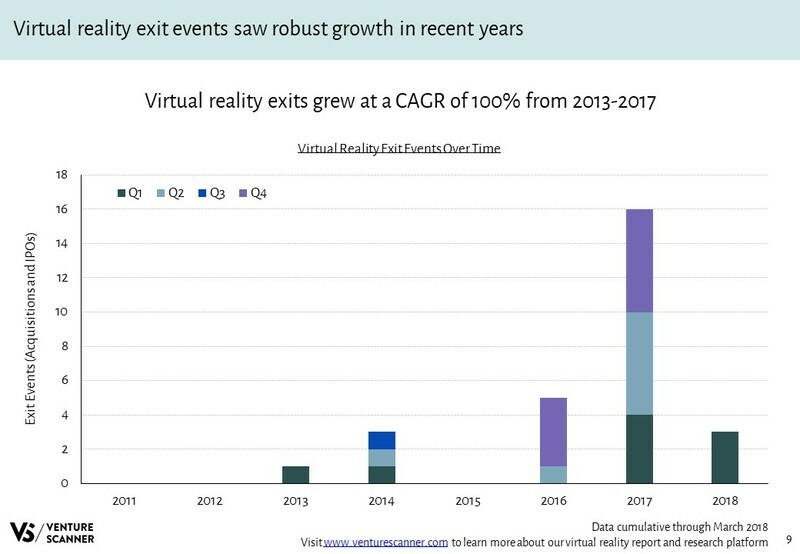 To help set the stage, the graphic below shows insurtech exit activity over time. 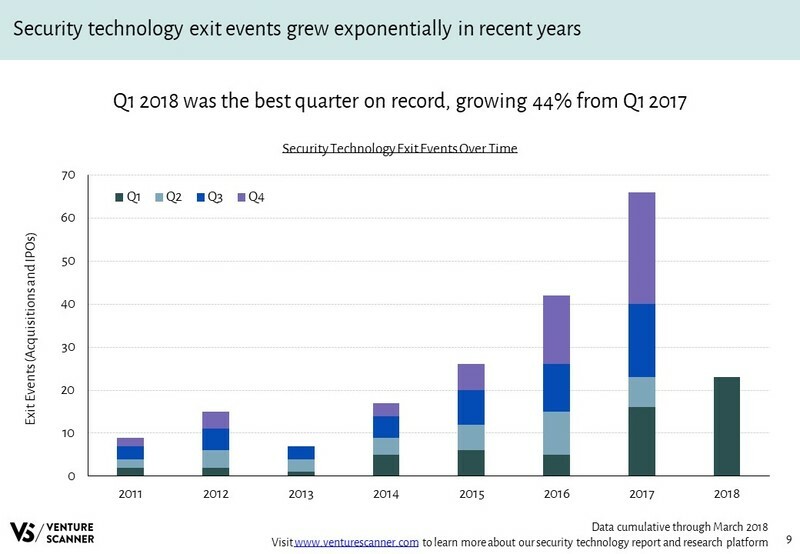 As you can see, the sector’s exit activity grew significantly over the past few years with a slight drop in 2017 from 2016. 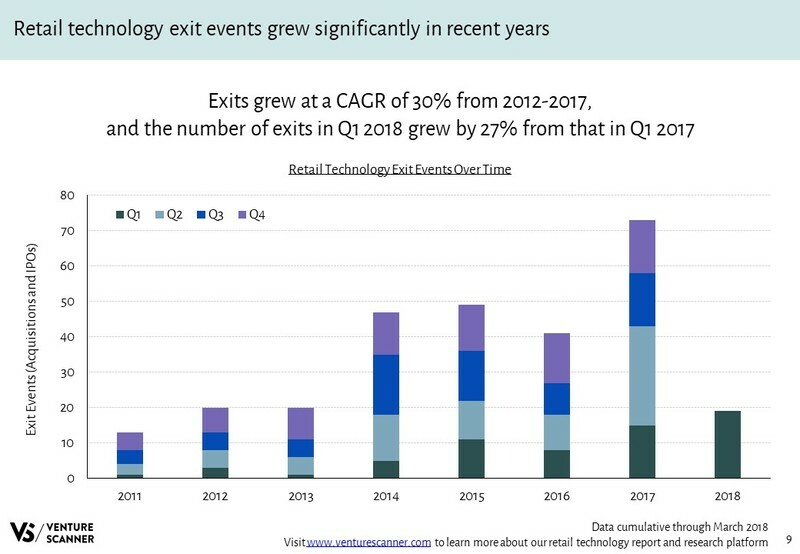 The below graph highlights the number of insurtech exit events by category. 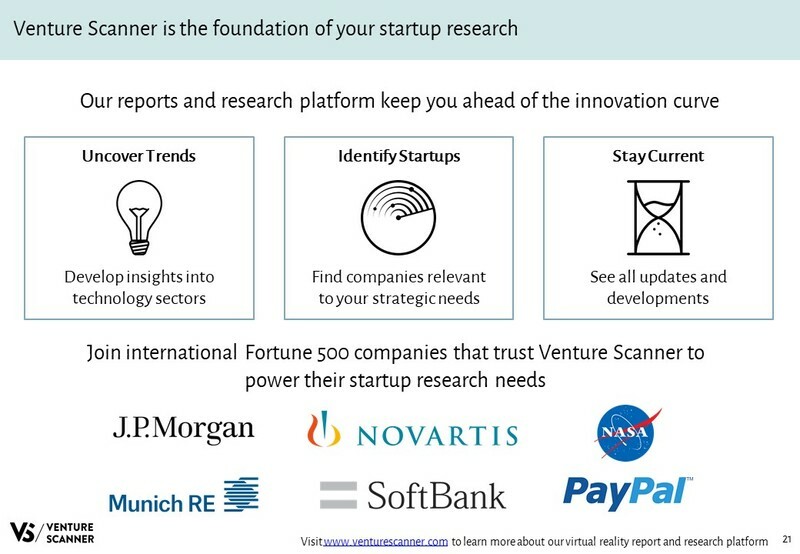 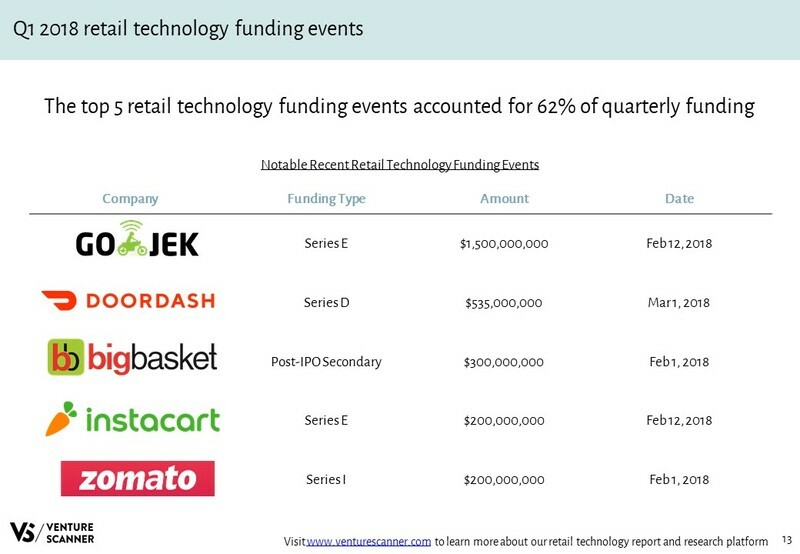 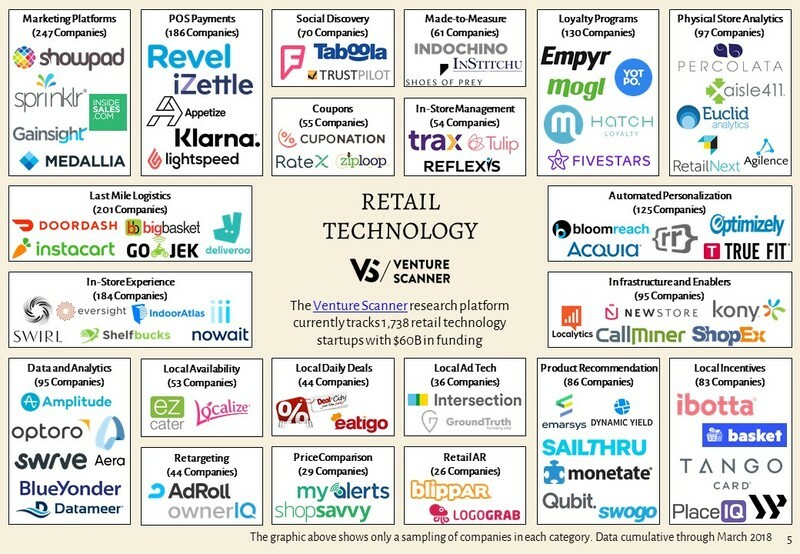 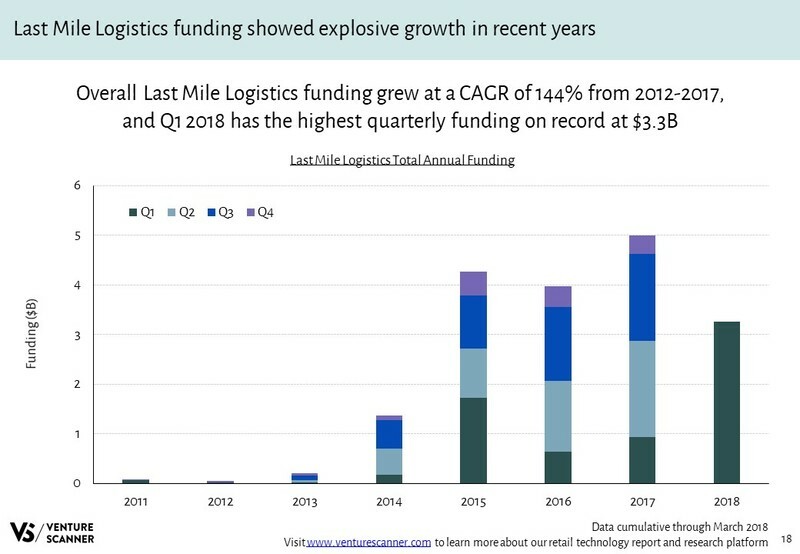 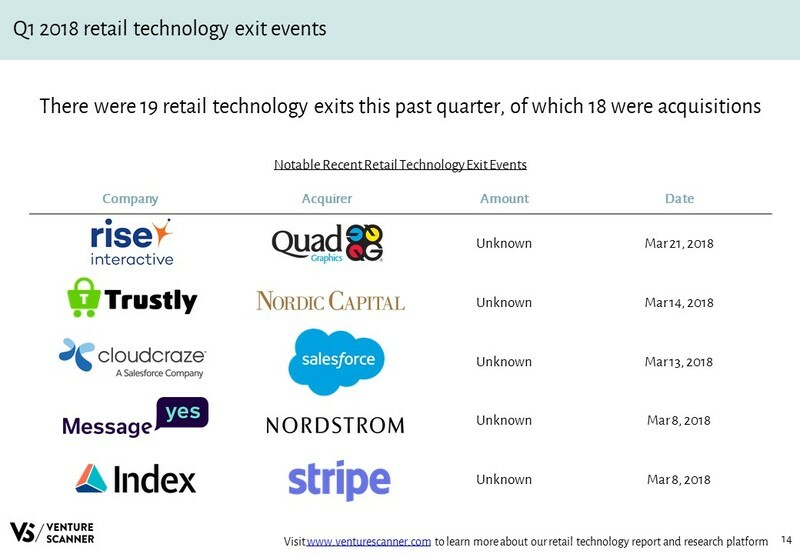 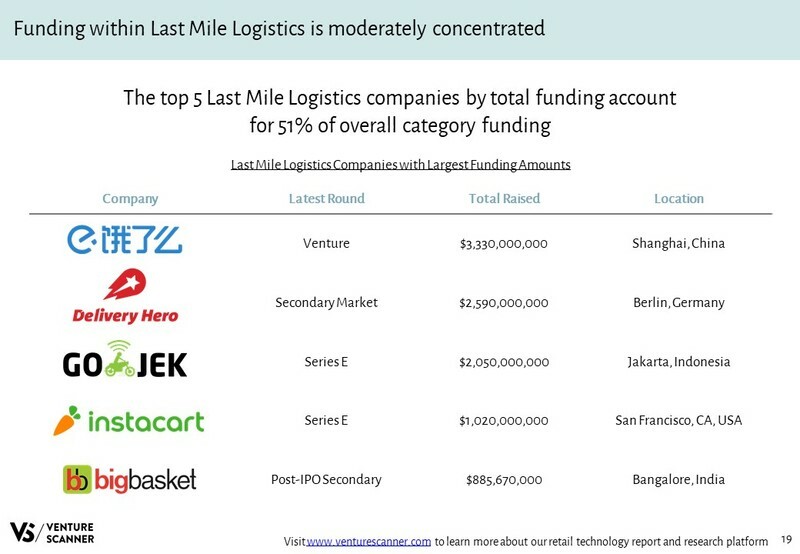 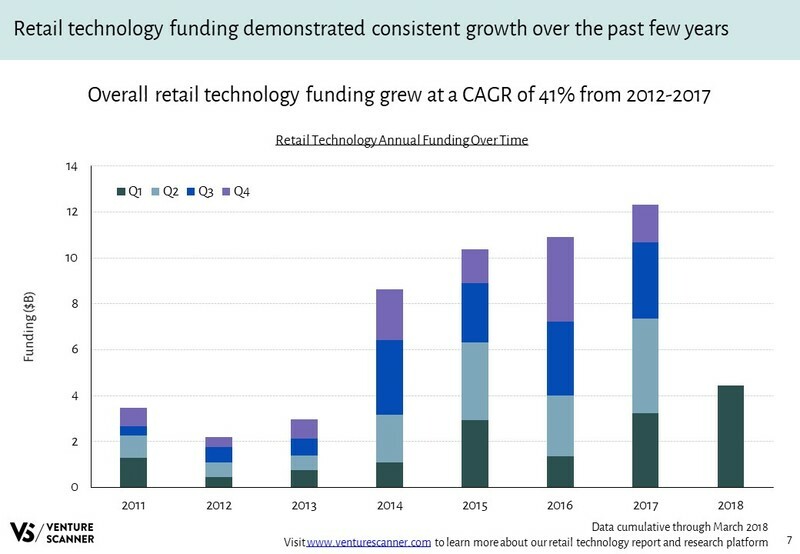 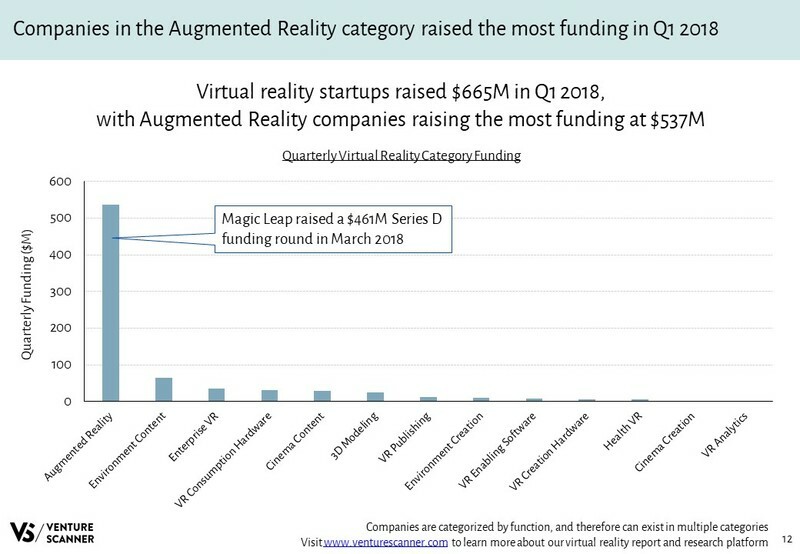 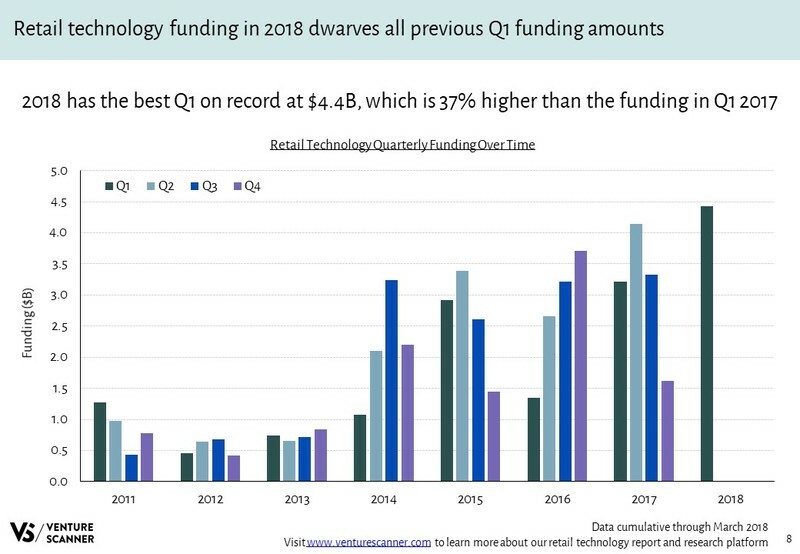 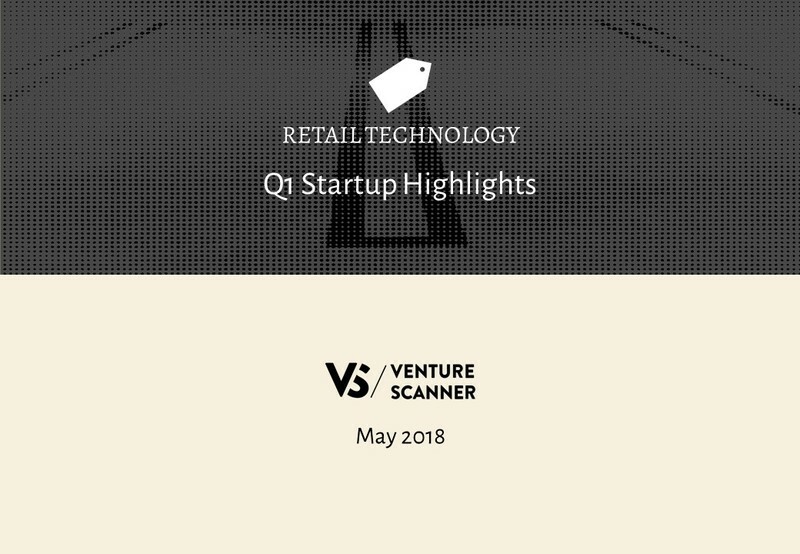 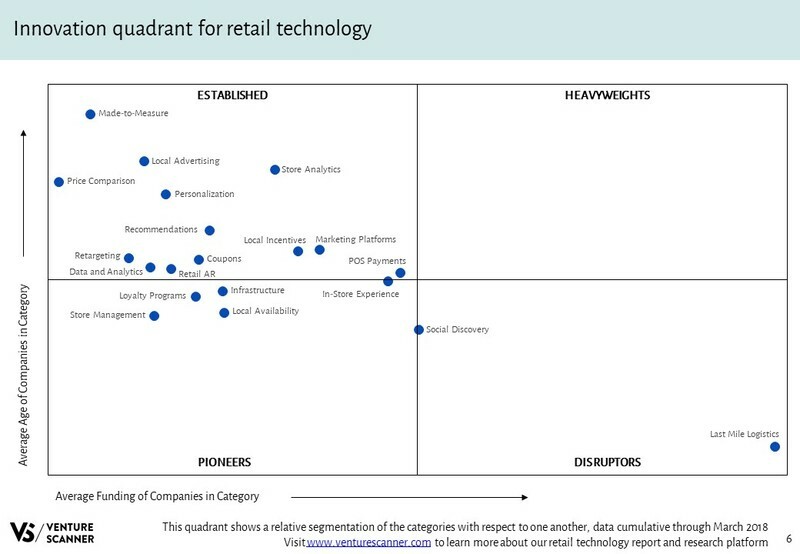 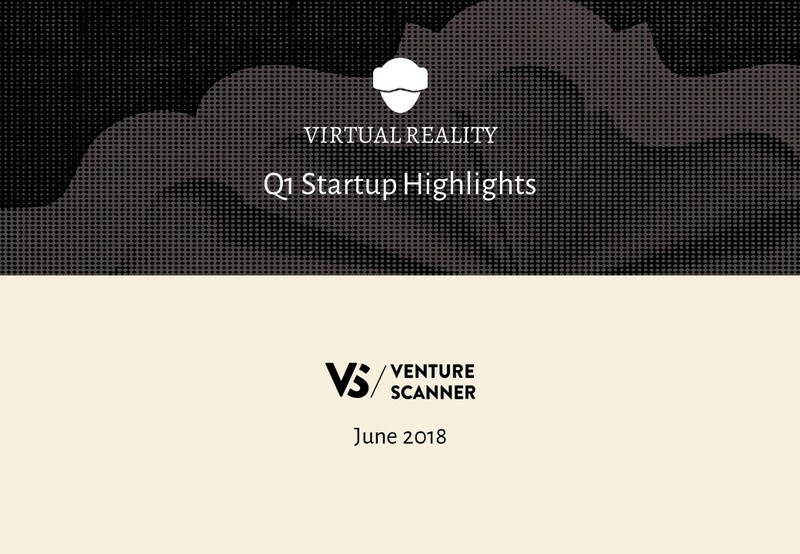 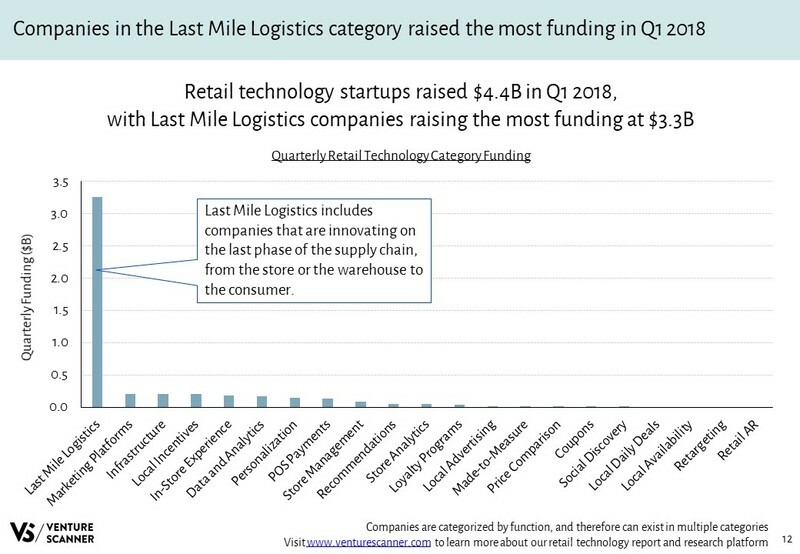 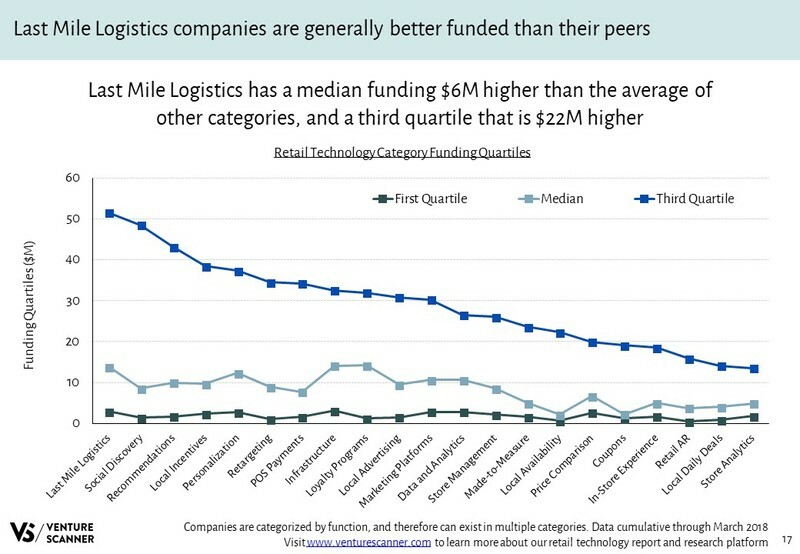 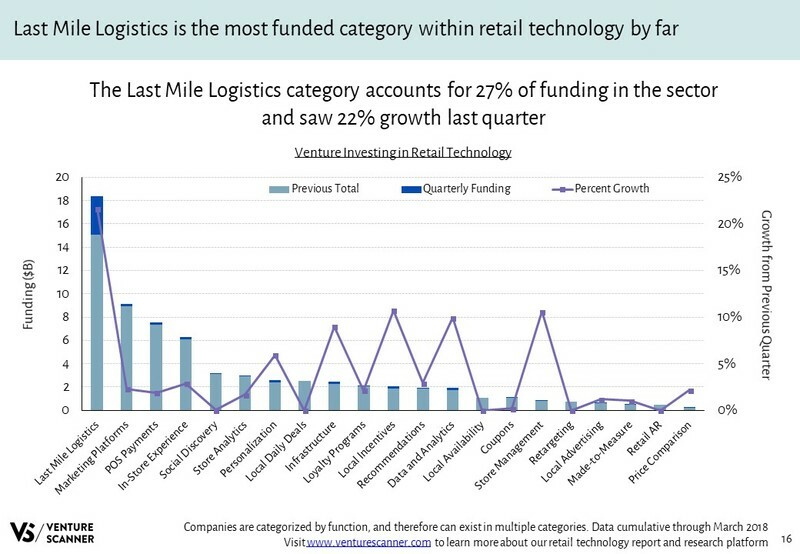 Here is our Q1 2018 summary report on the retail technology startup sector. 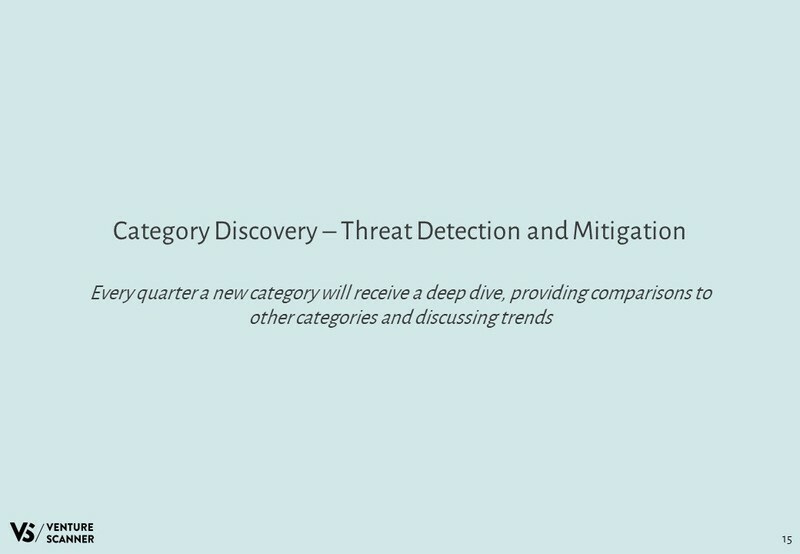 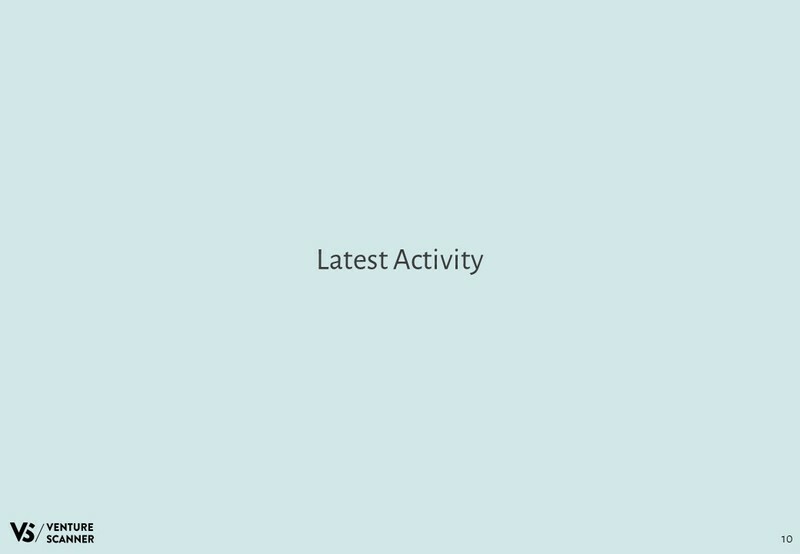 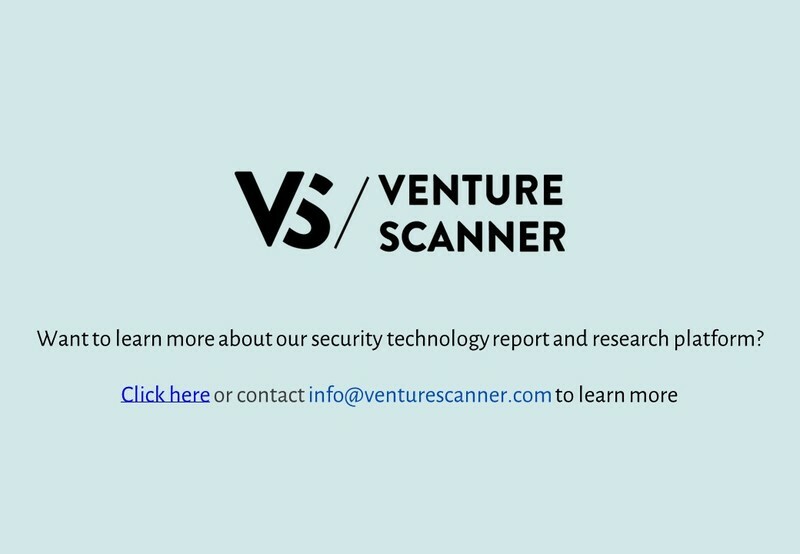 The following report includes an overview, recent activity, and a category deep dive. 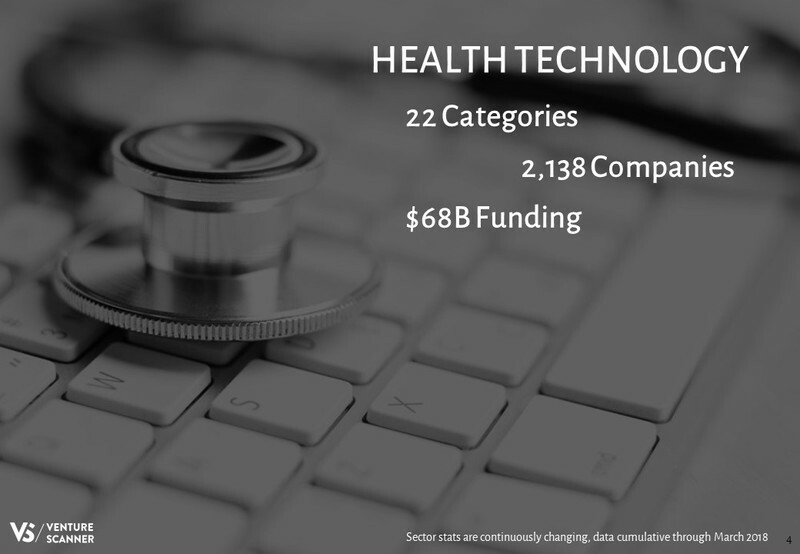 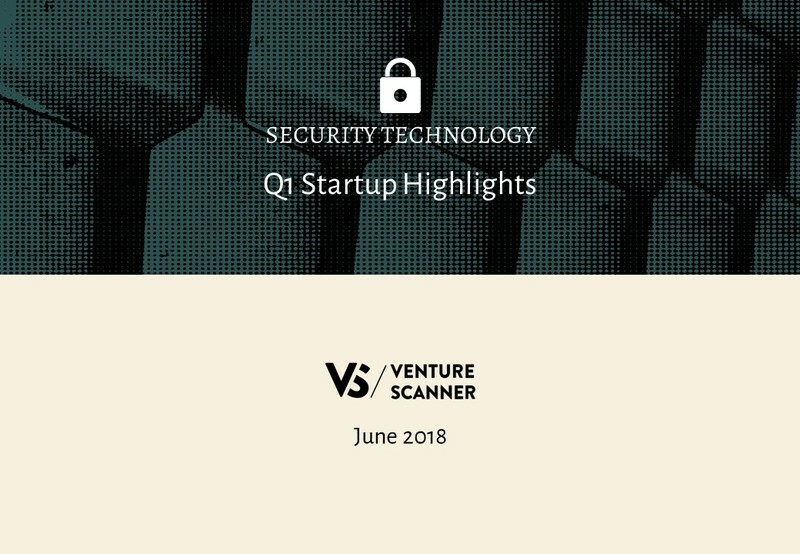 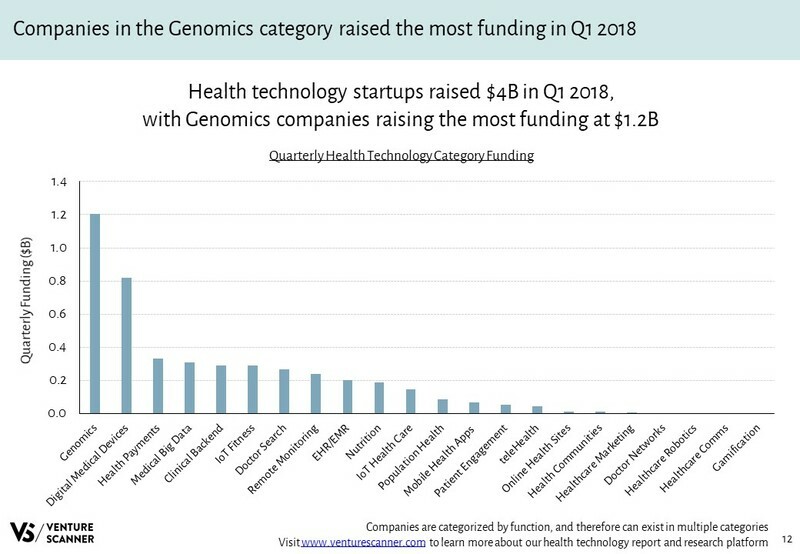 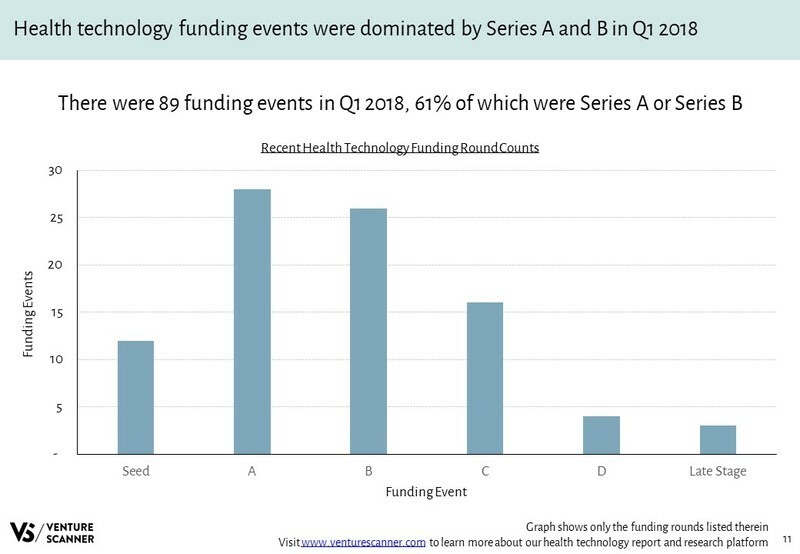 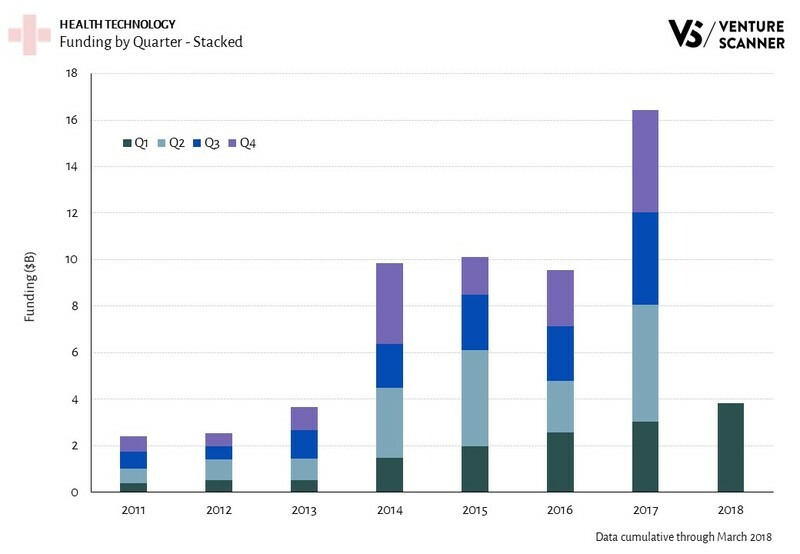 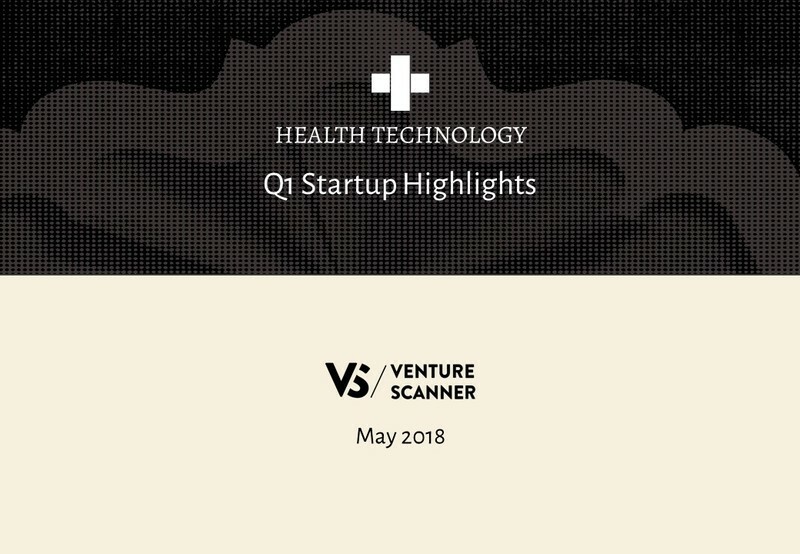 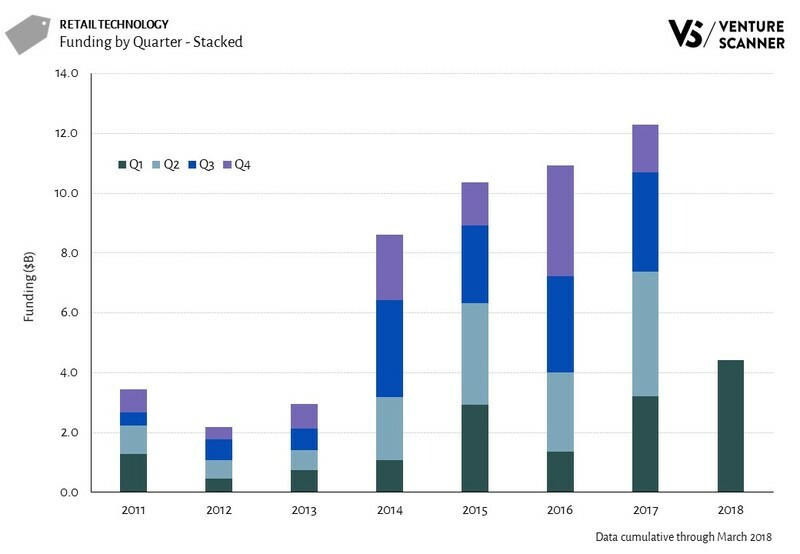 Here is our Q1 2018 summary report on the health technology startup sector. The following report includes an overview, recent activity, and a category deep dive.